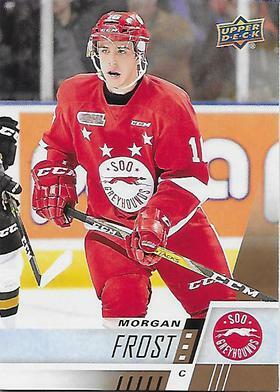 The pre-season will offer scoring phenom Morgan Frost a chance to shine and make the team. Last year in the CHL he had 42 goals and 70 assists in 67 regular season games. In the 22 playoff games he had 10 goals and 17 assists.